"Before working with the All Seattle Web Design team, we felt Search Engine Optimization was about as effective and mildly dodgy as the art of Alchemy. We were wrong. They helped us not just with the nuts and bolts of building a more SEO effective website, but also gave us the background education to feel like we were using the web to the fullest as a marketing tool." Wood Stone Corporation - Bellingham, WA. 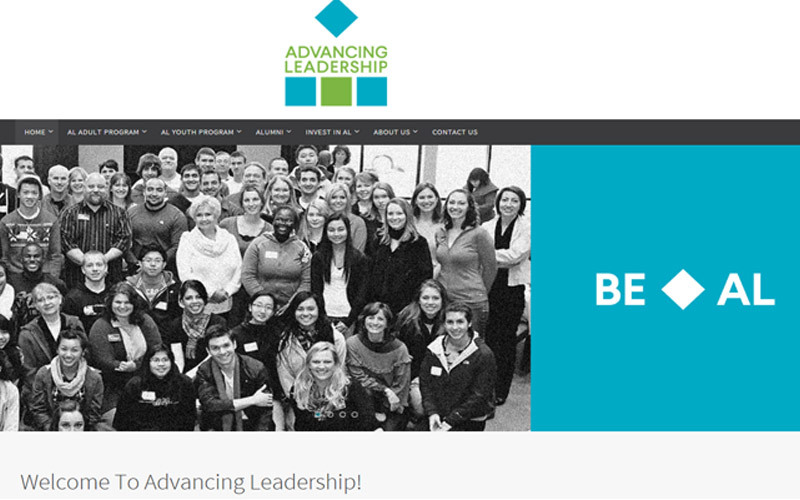 "All Seattle Web Design did an outstanding job on our website! We cannot be happier with how it all turned out. We spent many hours working together to make it just how we had envisioned. During our many conversations their team was always there to listen and give valuable feedback. Every one working on our project was extremely prompt and they truly wanted to help promote our business in the most effective manner. We would highly recommend All Seattle Web Design and plan working with them again!" 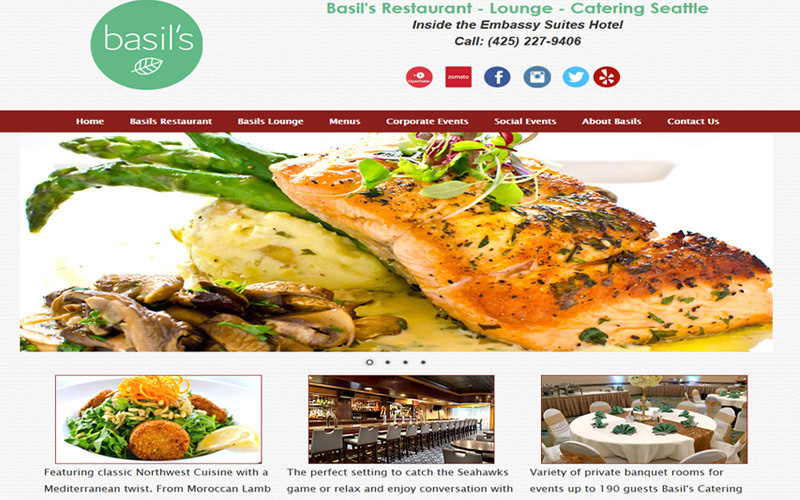 "Our Seattle restaurant Basil's Kitchen just finished the process of creating our new website and could not have been happier with the service, follow through and professionalism from All Seattle Web Design. Would highly recommend this company for anyone looking to develop a website for their company. The cost was more than reasonable and the quality of work was beyond expectation." 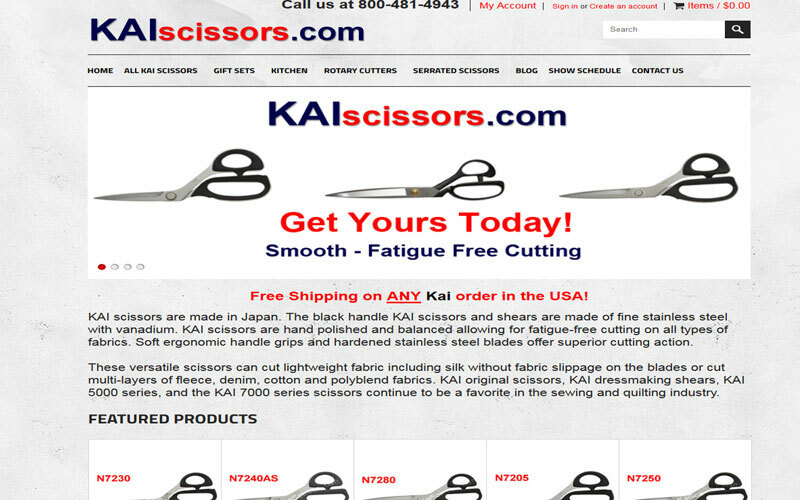 "All Seattle Web Design helped us build an all new professional, user friendly, successful shopping website. Their knowledge and expertise was outstanding. We couldn't have built this level of website on our own and finding the right team to make this happen was critical. All Seattle Web Design is the right company for the job." - Great for non-profit websites! "Working with All Seattle Web Design has been a complete success. We had an old unusable website that didn't attract or appeal to our customers. Several companies came in and gave us quotes to redo the page but no one really seemed to understand what we were looking for more than ASWD. They didn't try to oversell and build something more than we needed. They clearly understood our budget and gave us what we asked for along with their expert opinion. Even though our inventory system was sort of an experiment for them they did an amazing job. Our web site looks and works great as well as attracts more traffic from search engines than it had been before. We will definitely be calling them again when it comes time to do any updating." 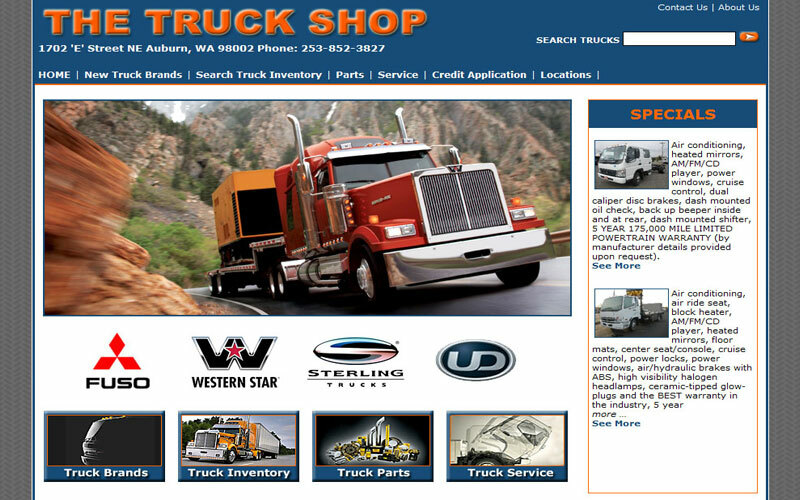 The Truck Shop - Auburn, WA. Code Four Athletics - Kent, WA. 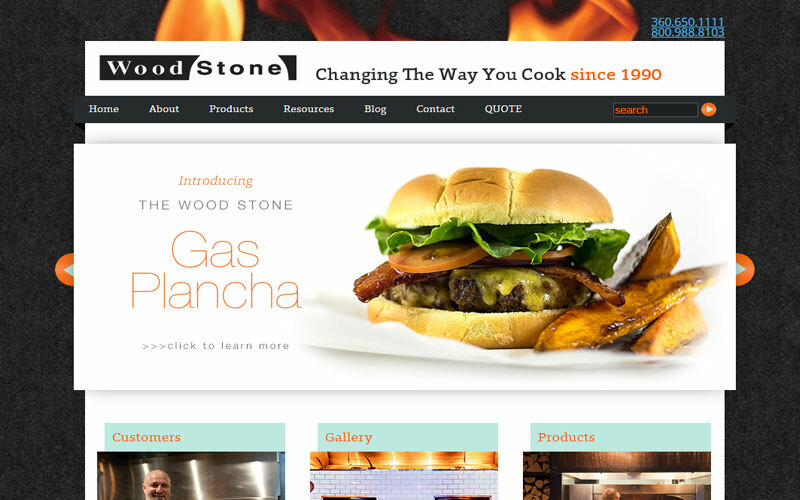 "All Seattle Web Design has been a pleasure to work with throughout our entire project! As a fellow Chamber of Commerce member, Dwayn was able to help us redesign and convert our existing website from just a basic presence on the Web to what we have today. ASWD was extremely responsive from start to finish and worked hard to make sure we were completely satisfied with our end product. Having so many choices for web design and possibilities out there, we are very happy to have chosen and worked with All Seattle Web Design and would recommend them to anyone who is looking for the highest quality and most cost effective service available. Thanks You!" Precision Collision Auto Body - Bellevue WA. - Thank you to All Seattle Web Design! 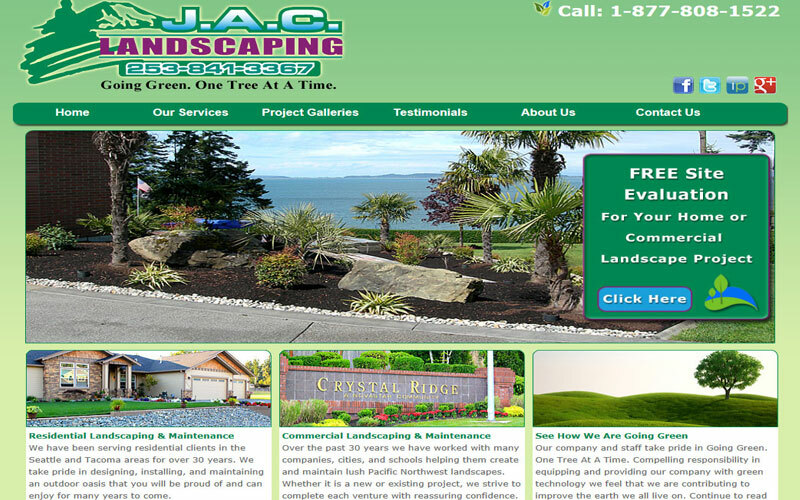 "We just started working with All Seattle Web Design in early 2009. The website created was exactly what we needed it to be... easy to use, eye catching, and to the point. We were not looking for "fancy" or "hyper-graphic", rather simple and user friendly. All Seattle Web Design understood exactly what we needed and was great to work with. I look forward to working with these guys throughout the year (and beyond). We priced many web-designers before getting started. All Seattle was by far the most reasonable and best value!" The Yellow Leaf Cupcake Company - Seattle, WA. 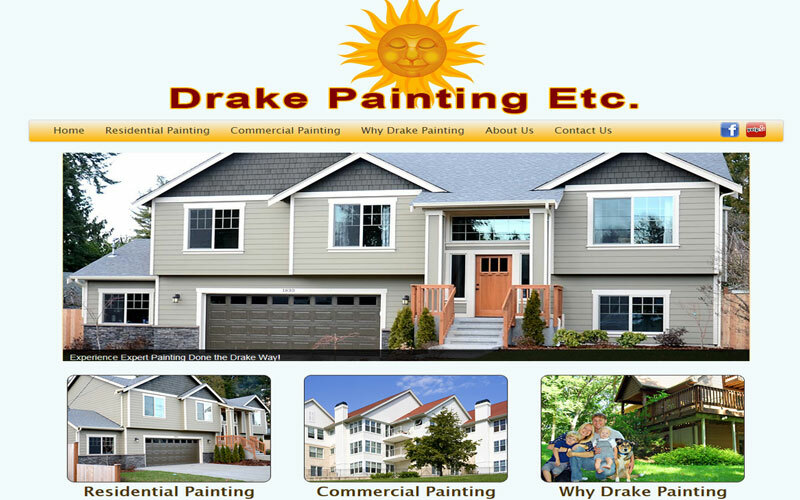 "We have had the pleasure of working with All Seattle Web Design. They have helped us build two completely different websites over the last seven years. On both occasions their level of professionalism, attention to detail, creativeness, timeliness and cost relative to other web designers has been beyond reproach. I have personally researched hundreds of websites that are veterinary related, and NONE of them compare in quality to what they have designed for us. Additionally, their level of support has also been outstanding, anytime we've had a concern or wanted modifications, they have always responded promptly. Animal Health Care Center has sincerely enjoyed working with All Seattle Web Design, and we highly recommend their services and look forward to future projects with them." Animal Health Care Center - Renton, WA. "In creating the Northwest Prime Time website, All Seattle Web Design has provided us with a marvelous tool for promoting our publication and providing information to our readers. 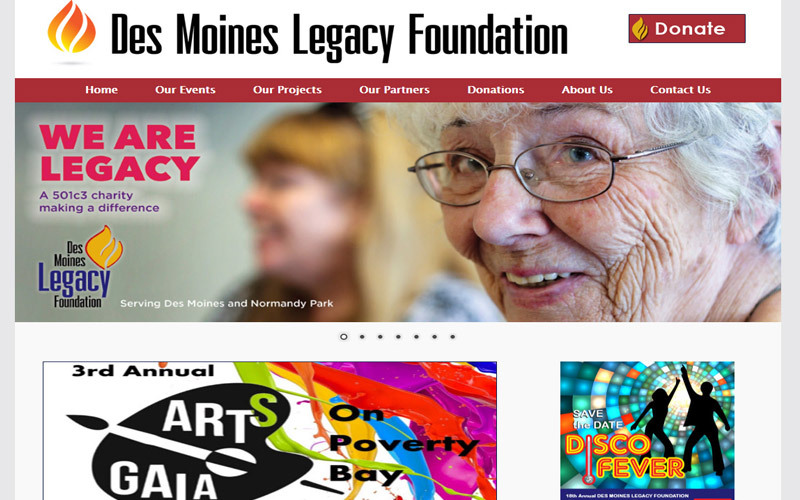 Since our website's launch, we have had increased inquiries and many compliments about its look and ease of use. All Seattle Web Design is professional, knowledgeable and easy to work with. I would recommend there services to anyone wishing to create or improve their web presence." Northwest Prime Time, Inc. - Seattle WA. "Our company's relationship with All Seattle Web design over the past few years has been invaluable. I just can't say enough about what a great company they are. 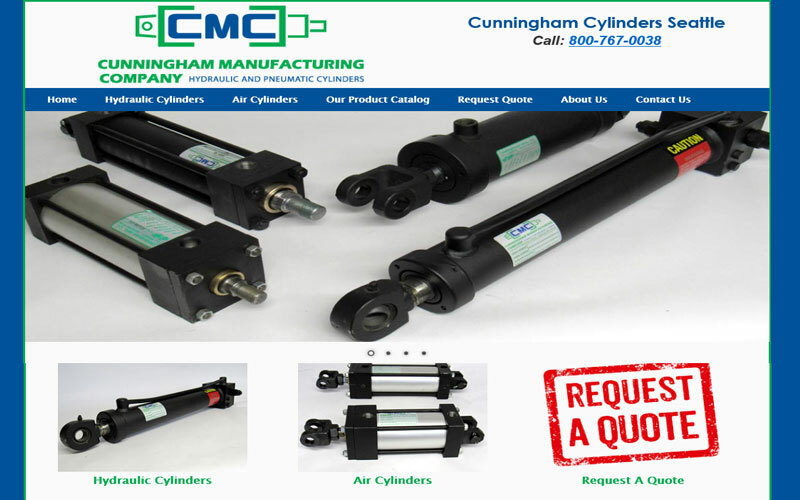 Our search engine placement has improved dramatically, our on line sales have been strong and steady, and our overall company image has been greatly enhanced since we began working with them." Seattle Stucco Italiano - Seattle, WA. "In the spirit of community service, All Seattle Web Design stepped forward to design the website for the Backyard Wildlife Festival, a regional educational event in the Seattle area. They created a lovely site that is very user friendly. They were so helpful and easy to work with – explaining the process from beginning to end. Not only was were they patient in guiding us through the process, they always took the time to answer our endless questions. Although we knew nothing about websites, they made it easy for us. The site has proven to be an invaluable promotional tool for the annual event. It is useful for potential vendors, educational participants, volunteers, and visitors alike. The website also enabled the event committee to more easily obtain sponsors and other supporters. Thank you All Seattle Web Design for a job well-done! ASWD has been the best designer we have ever worked with." Backyard Wildlife Fair - Seattle, WA. "Need help with an OSCommerce based e-commerce website? Then look no further: All Seattle Web Design is a terrific choice. My website was originally set up by another team - and I had nothing but headaches. I found out only too late all the mistakes that were made. I even considered scrapping the whole site and starting over! But Dwayn and his team were able to rework the cart, eliminate all the kinks, AND make it work as I needed. Even more, they dramatically reworked the website set-up so it would garner better SEO rankings. And to top it all off, ASWD was great to work with and got everything done on time and within budget." Baby Chaleco LLC - Seattle, WA.